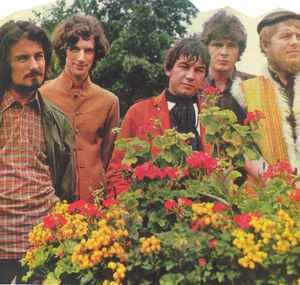 Formed in 1966 by Eric Burdon after the break-up of the "original" Animals (see The Animals). Some of the early tracks credited to Eric Burdon & The Animals had actually been recorded by The Animals (including "Don't Bring Me Down", "See See Rider", "She'll Return it"). Also known as Eric Burdon & The New Animals.